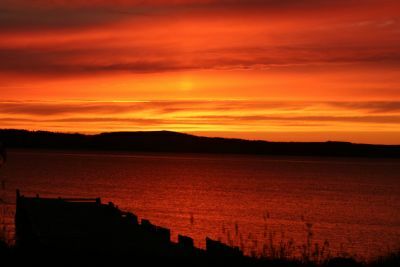 Hawke’s Bay is a vacationer’s passion and every child’s dream come true – the child in every man! The beautiful scenery and crisp Mediterranean climate makes it an affair to remember. The land is reputed for graded wines and fine dining and loads and loads of family fun. In fact, Hawke’s Bay has an arts community that has kept its rich and vibrant history and cultural heritage alive and throbbing. 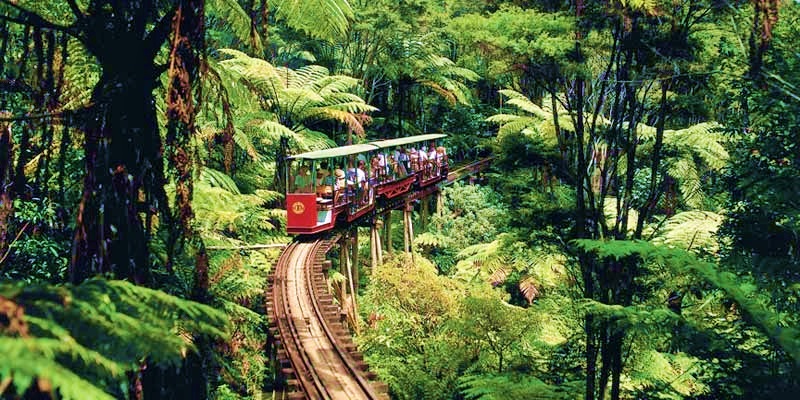 The wild life at Hawke’s Bay is as unique as its flora and fauna and manmade architectural delights. The tourism boom has been fuelled by the presence of many quality lodging options and restaurants that offer fine dining options. Hawke’s Bay is a whole wine country by itself, where you not only get to soak in the sun on warm, sunny days, but can also sip on great wines – many of which are award winning blends. This is one food and wine destination that comes with hospitable locals and great scenery. 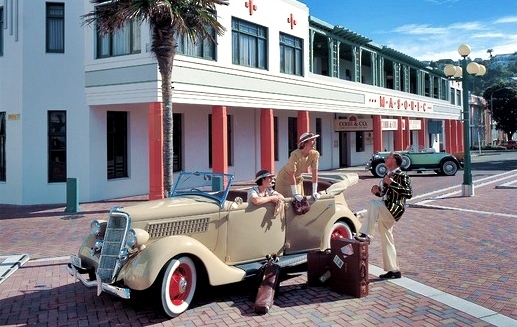 Hawke’s Bay flaunts Spanish Mission style architecture and is recognized as one of the Art Deco cities in the world. The museums and galleries keep you occupied and mesmerized for hours on end and so do the local Maori legends. There are artistic workshops organized and your travel agent is equipped to offer you great packages that combine sightseeing, bed-and-breakfast and access to in house facilities free of cost. 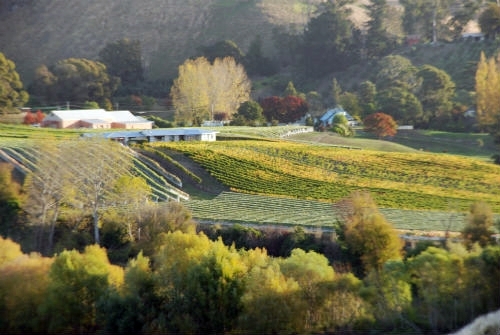 The region is home to over 40 wineries that make it one of the leading food and wine destination in New Zealand. Hawke’s Bay flaunts a diverse landscape that enables you to be a part of the environment and native species anytime, anywhere.